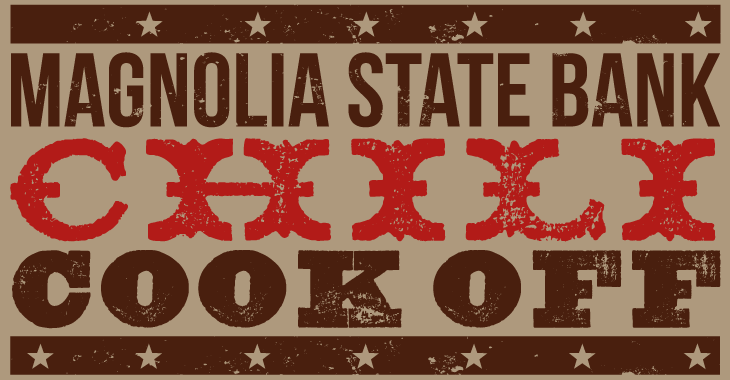 Prepare the Way for the 8th Annual Magnolia State Bank Chili Cook Off! 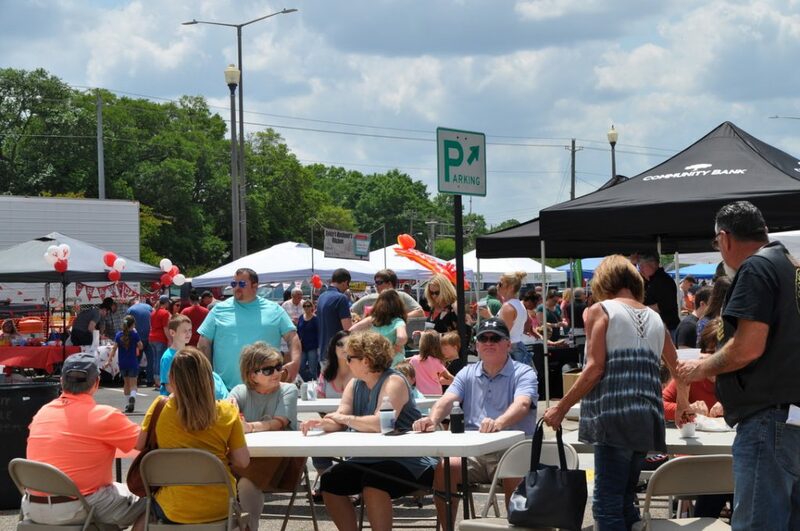 On Saturday, February 9, 2019, Downtown Laurel will come alive as the thrill of intense competition fuels the teams lining historic Central Avenue for the 8th annual Magnolia State Bank Chili Cook Off. Join us for one of Laurel Main Street’s most popular events and expose your business (and your top secret chili recipe) to over 3,000 hungry customers! Come early to watch the teams set up and prepare their recipes from scratch. No pre-chopping or pre-cooking allowed! Each team prepares and cooks their secret chili recipe right out in the open for all to watch. Judging begins at eleven, when our expert panel tastes each entry and decides who wins the $1,000 grand prize in each category. For just $10, you can enjoy an “all-you-can-eat” bowl or for $25, enjoy a “bottomless” Carl Buchanan keepsake pottery bowl. Tasting begins at 11:00 a.m. and the winners are announced at 2:30 p.m.
Is your signature chili the talk of the town? Does your organization, business or group have a team ready to face the competition during the 2019 Chili Cook Off? Here’s your chance to show off your favorite recipe and compete for our fabulous prizes, all while contributing to the continued growth and revitalization of our beautiful Downtown! Assemble your team of 5 or less members, gather your ingredients (all chili must be cooked on site) and prepare to face the judges! Download the forms below and return them to Laurel Main Street at 409 Oak Street (on the 2nd floor of Lee’s Coffee and Tea) by Monday, February 4, 2019 and get ready to delight the crowds and defeat the competition on February 9th! In order to ensure fairness, teams will be scored in five categories based on their anonymous submission for tasting. Judges will evaluate entries based on color, aroma, consistency, taste and aftertaste (or bite). Grand prize winners will be chosen for two categories–Traditional and Homestyle–and will receive $1000 and a traveling trophy. May the best chili win! Want to compete in this year’s cook off? 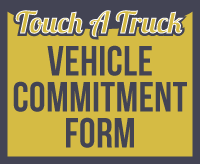 Click HERE to download registration forms. This ever-growing event is THE place to be this February and the SPONSORSHIP DEADLINE is January 25, 2019. 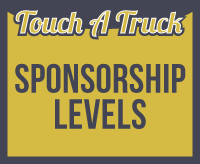 The benefits of sponsoring a fun, family-friendly event such as this are sure to reach far beyond the day itself. Enjoy positive exposure while providing local consumers with an experience they’re sure to remember – right here in Downtown Laurel! Questions? Contact the Chili Cook Off Chair, Robby Scruggs 601.319.0098 or Laurel Main Street, 601.433.3255. There’s no doubt that Downtown Laurel is a special place, but it shines especially bright during the Christmas season. Whether you’re admiring the meticulously decorated store windows or taking a stroll under the majestic oaks of 5th Avenue, we invite you to breathe in the magic of the holidays. Laurel Main Street invites you to fill up, hang out, and kick back while you savor the joy of small-town Christmas. Art Class at Lauren Rogers Museum of Art — Thursday, December 18th from 3:30 – 5:00 p.m. — Grades K5-6th. Participants will make a variety of handmade Christmas tree ornaments and a Christmas art project. While you’re in the neighborhood, enjoy the charming preserved and restored homes lining Laurel’s brick-paved 5th Avenue. Enjoy an integrated retail & DIY experience at HAND+made by Clairmont & Co. On Wednesday, December 12th and Saturday, December 22nd you’ll enjoy a special Mom + Me Craft & Story Time. Looking for a girl’s night out? Get your friends together for Corks + Crafts on December 14th. Also on December 14th is Holiday Date Night at The Gift Shop at Oak Street Place. Have dinner or dessert at Lee’s Coffee and Tea, then shop for Christmas presents! Get 20% off at the Gift Shop with your purchase at Lee’s. Lee’s full menu is available, and we hear it’s board game night, too! The 2018 Coca-Cola Christmas Truck Tour is making a stop in the City Beautiful again this year! The illuminated vehicle has become a global advertising icon and symbol of holiday happiness since first gracing the TV airwaves nearly two decades ago. The real-life Coca-Cola Christmas Trucks spread holiday cheer throughout Mississippi during the month of December. Once the sun has set, you are invited to enjoy an incredible after-dark experience, as the truck lights up! The Coca-Cola Christmas Truck will be set up on the 400 block of Central Avenue on Thursday, December 20th from 5 p.m. – 8 p.m. Take pictures with the Coca-Cola Christmas Truck and Santa, and enjoy free giveaways and more! Contact Sweet Somethings Bakery to book a carriage ride through downtown. The First-Trinity Presbyterian Church Chancel Choir will present their annual Lessons & Carols service on Sunday, December 16th at 6:00 p.m. This year’s service will include choral works by Francois Poulenc, Leo Sowerby, Paul Manz, and Mack Wilberg. This is always a wonderful evening of sacred music and childcare is provided. First Baptist Church of Laurel will present “The Glory of Christmas” with their Celebration Choir & Orchestra, along with a cast of students, children, shepherds, & wise men celebrate. Performances are scheduled for Saturday, December 15th at 7:00 p.m. and Sunday, December 16th at 6:00 p.m. The Agape Church offers three opportunities to hear the message of Christmas in music. Saturday, December 22nd at 6:30 p.m. and Sunday, December 23rd at 10:00 a.m. and 6:30 p.m. The cost is absolutely FREE but, due to limited space, you must reserve your seats. On December 21nd, from 5:00 – 9:00 p.m. our downtown merchants will host a very special Christmas after-hours event. The Pearl Diner – home cooking that you don’t have to cook at home! Blue plate lunches are offered Tuesday – Friday beginning at 11:00 a.m. The Pearl Diner is located on the corner of Oak and Magnolia Streets in the former Burton’s Jewelry building. The Knight Butcher – Lunch is served at Laurel’s only full-service butcher shop daily from 11:00 a.m. – 1:00 p.m. Be sure to check their Facebook page to see their daily lunch specials. Stop by Monday – Saturday between 10:00 a.m. and 6:00 p.m. to pick up gourmet meats, delicious homemade fudge, and The Knight Butcher’s famous jerky! Lee’s Coffee & Tea – Lee’s is a downtown favorite with gourmet coffees, organic teas, soups, paninis, and more. Enjoy local art while you rest up from your adventures. Lee’s is open Monday – Thursday from 7:00 a.m. – 8:00 p.m., Friday and Saturday from 7:00 a.m. – 9:00 p.m., and Sundays from NOON – 5:00 p.m.
Sweet Somethings Bakery – This family-owned bakery and ice cream shop on Central Avenue offers something to satisfy everyone’s sweet tooth. Stop by and get your sugar fix any time Monday – Saturday from 8:00 a.m. – 5:00 p.m.
Shug’s Cookie Dough and Candy Bar – delectable treats to sit and savor or take them to-go are available at Shug’s! This gourmet cookie dough bar provides sweet treats for all tastes including traditional childhood favorite candies (Jelly Belly! Peach Rings! M&Ms!) to more refined and grown up treats (truffles galore!) all sold by the pound. Shug’s is open Monday – Thursday 10:00 a.m. – 7:00 p.m., Friday – Saturday 10:00 a.m. – 9:00 p.m., and Sunday 2:00 – 6:00 p.m.
Mimmo’s Ristorante Pizzeria – Laurel’s newest restaurant is open for lunch and dinner! Enjoy traditional Italian food and wines as well as brick oven pizza. They’re open Monday – Friday from 11:00 a.m. – 9:00 p.m. and Saturdays from 4:00 – 9:00 p.m. The Loft – The Loft has become a downtown staple and serves dinner Tuesday – Saturday beginning at 5:00 p.m. Enjoy casual dining with indoor and outdoor seating. Perfect for groups, children, parties and more. Slowboat Brewing Company – Slowboat Brewing Company is a brewer owned and family operated micro-brewery in historic downtown Laurel. Their primary focus is small batch artisan styles, including Farmhouse, Wild, Belgian style, Barrel-aged, experimental ales, and an ever-evolving portfolio of popular American craft beer styles. Stop in for samples, tours, trivia, live music and more! For hours and entertainment lineups, visit them on Facebook or Instagram! Cafe La Fleur — Café La Fleur is up and running once again! 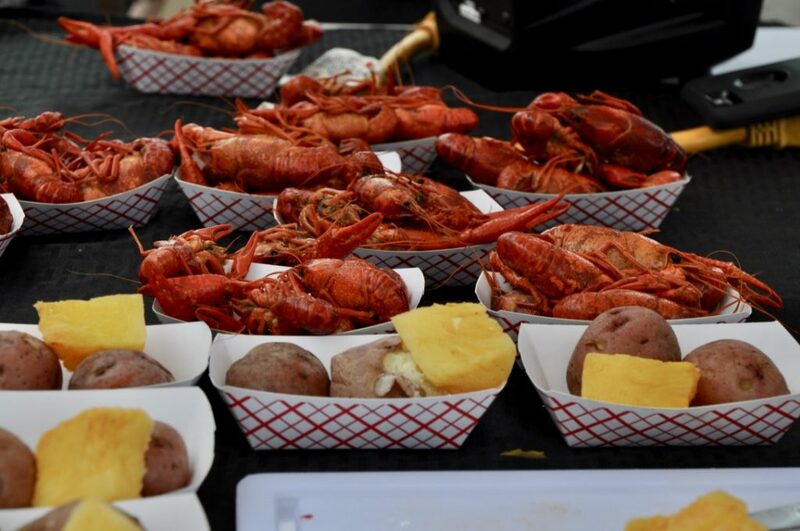 Stop by to have some of your old favorites or try something new at this locally owned New Orleans style eatery. Enjoy a day full of Christmas festivities at Landrum’s Country! The Christmas Candlelight Tour at Landrum’s Country on December 16th is sure to bring out the holiday cheer in all who attend. We encourage you to enjoy all the locally owned stores and restaurants, make a memory, start a tradition, and most of all, make your holidays merry and bright! From the shining Christmas trees decorating each home on 6th Avenue, the wreaths lining the streets of downtown and our favorite display of all, the City of Laurel’s official Christmas tree in Pinehurst Park. It’s clear that we celebrate our favorite season like no one else, and nothing says Christmas in Laurel more than the official lighting of the city Christmas tree. We would love for you to celebrate this Christmas tradition with us! 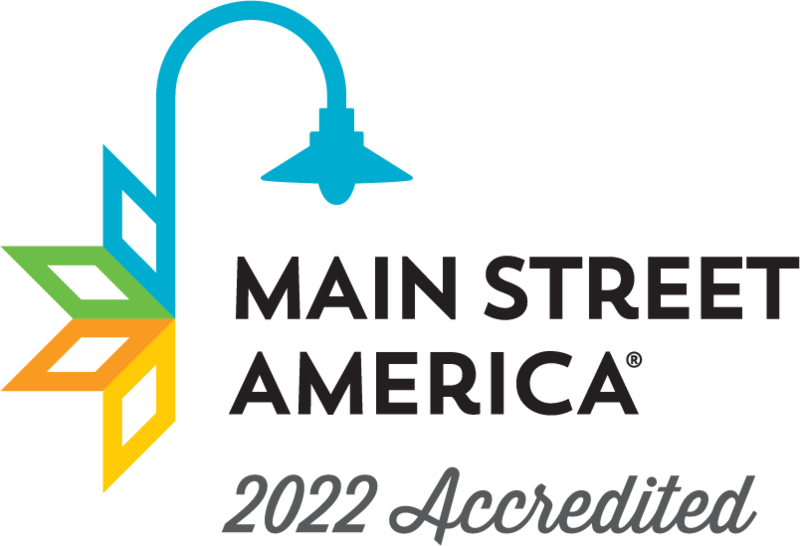 The official welcome will be delivered by Lew Yoder, president of Laurel Main Street, followed by a special greeting by Mayor Johnny Magee. Soon after, the park will spring to life as Seth Assink, President of BancorpSouth, lights our beloved Downtown Christmas Tree. After the tree lighting, enjoy the festivities at the Laurel-Jones County Library Open House. Bring the kids to meet Santa, enjoy arts and crafts, and free refreshments. 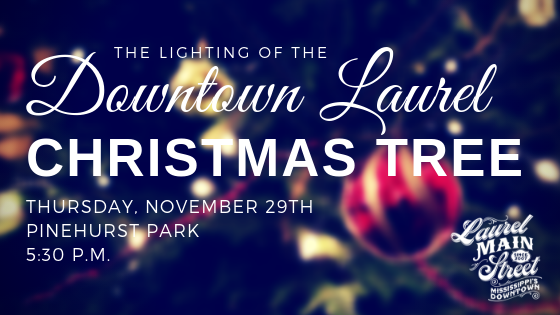 Many of our downtown merchants will extend their hours for this event so be sure to stick around, shop awhile, and enjoy a stroll under the lights of beautiful downtown Laurel.